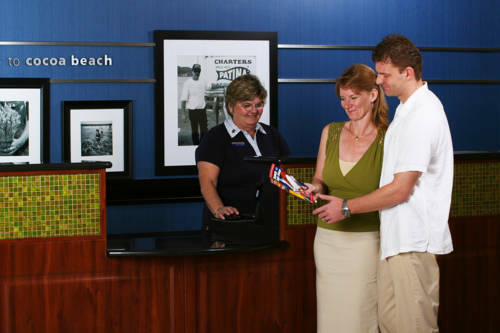 Modem lines can be found in the units, so you could check your email; there's an AM FM wake-up clock radio in your unit, so it's not possible to sleep too late. 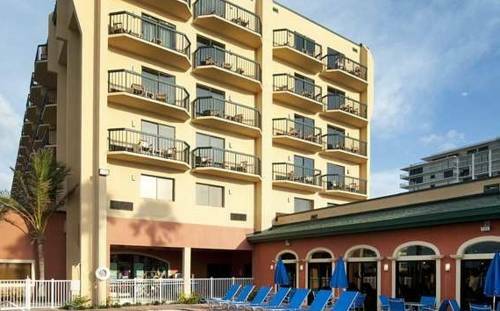 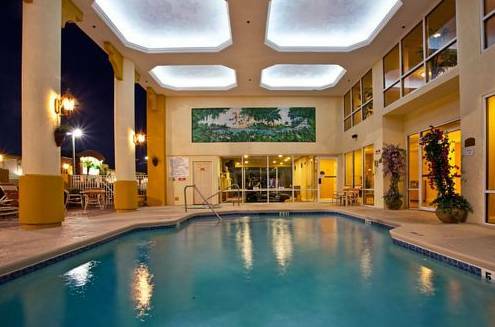 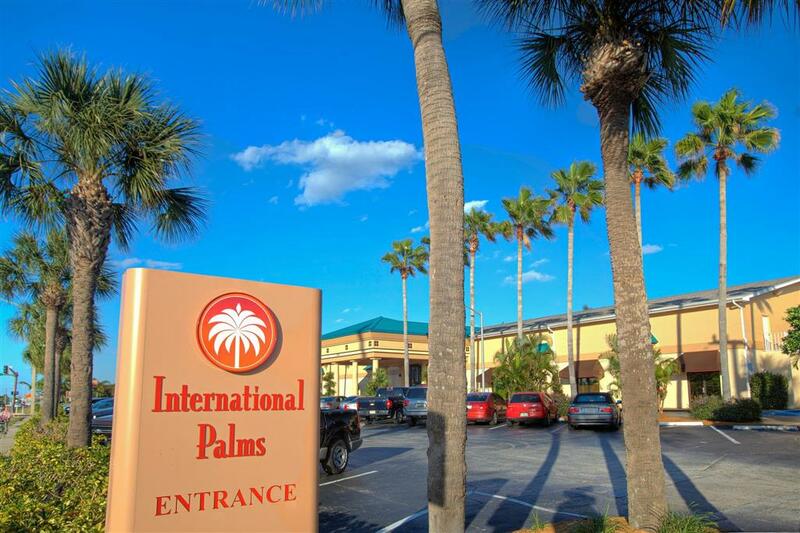 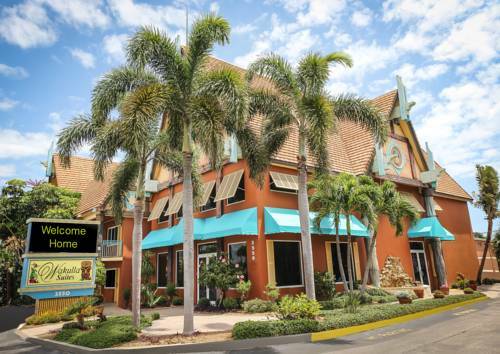 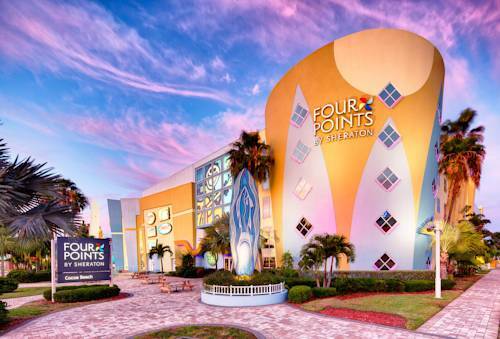 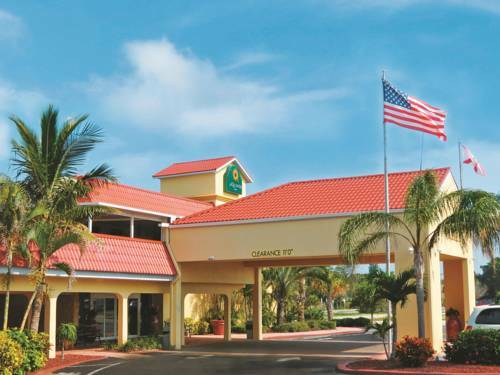 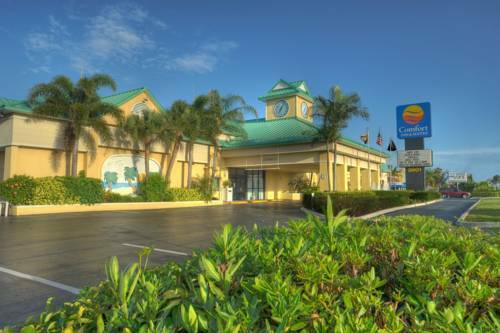 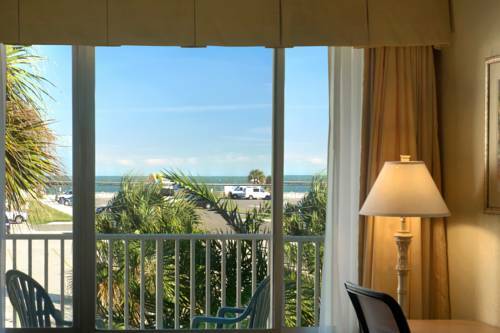 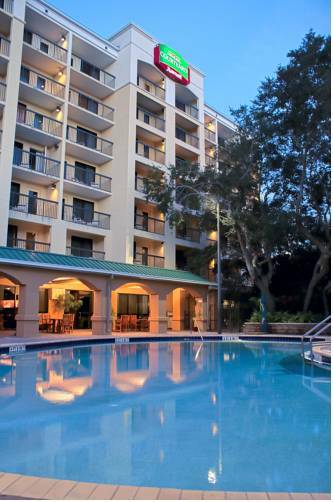 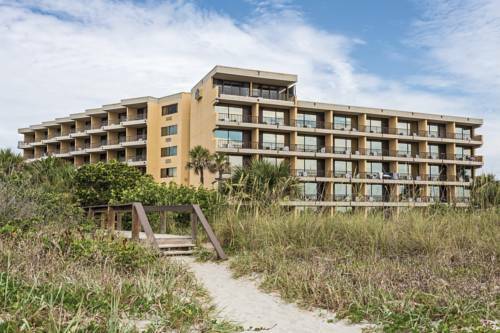 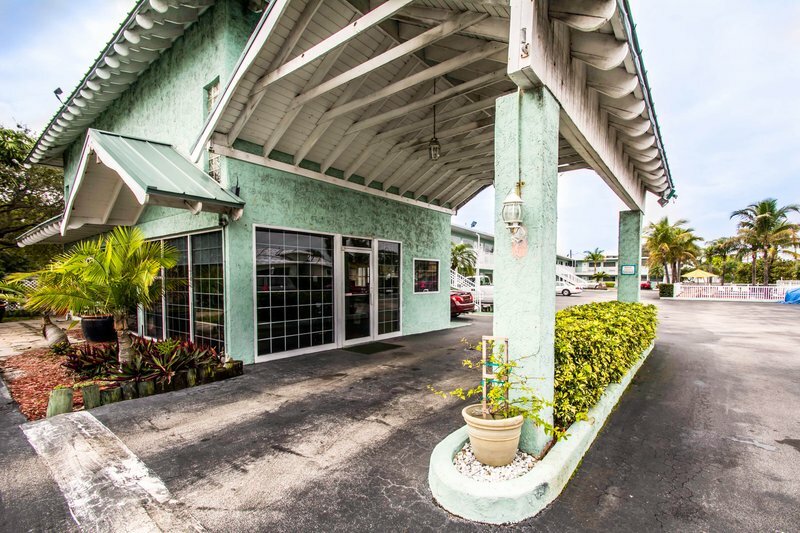 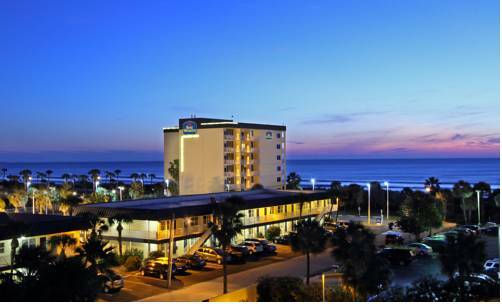 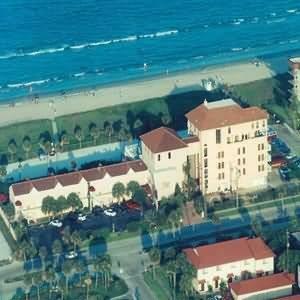 These are some other hotels near Hampton Inn Cocoa Beach-Cape Canaveral, Cocoa Beach. 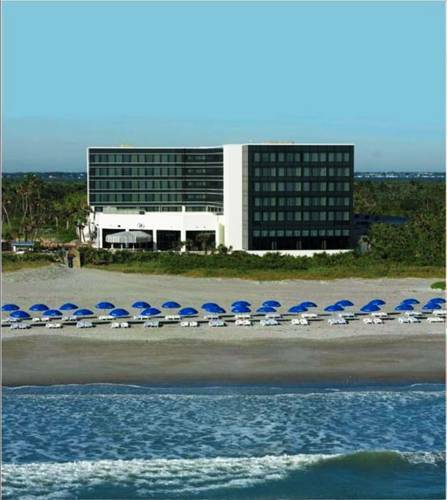 These outdoors activities are available near Hampton Inn Cocoa Beach.